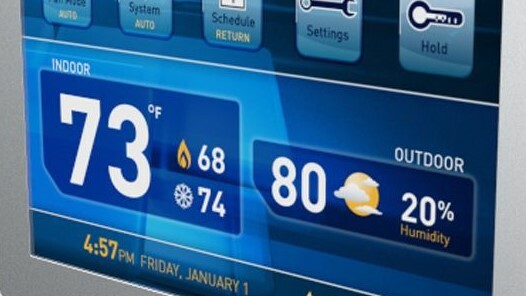 Smart thermostats are becoming more popular as an energy saving device. These thermostats are WiFi enabled devices that allow users to monitor and control their HVAC equipment remotely via the internet. Many smart thermostats will learn living patterns and will automatically adjust temperature accordingly. Residential electric customers can purchase a new, currently qualified smart thermostat and earn a $25 rebate bill credit from Waunakee Utilities. Credits are available on a first-come, first-served basis until funds are exhausted for the current calendar year. To receive this incentive please complete the smart thermostat rebate form and include proof of purchase and qualifying model number. Smart thermostats qualifying for this rebate may also be eligible for an additional $75 rebate from Focus on Energy. Apply for the Focus on Energy incentive and view their smart thermostat program requirements.